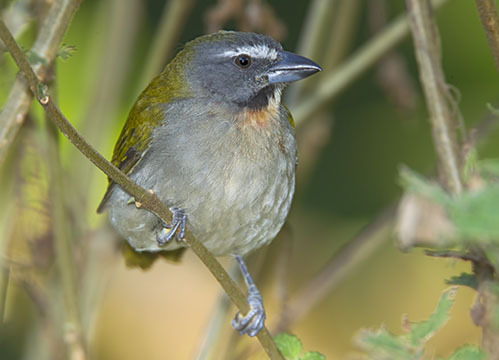 Saltators are large-billed South American finches that vaguely resemble grosbeaks. 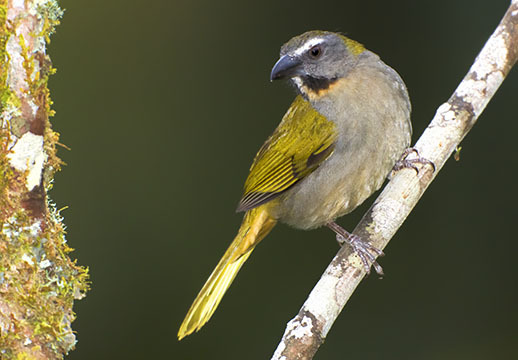 These were photographed at about 1500 m altitude along the Manu Road in southeastern Peru, and at Montezuma Lodge near Tatama National Park, Colombia. 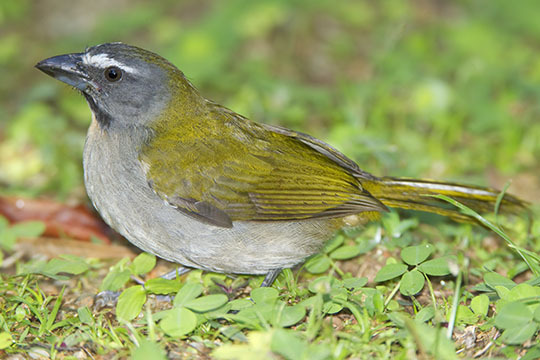 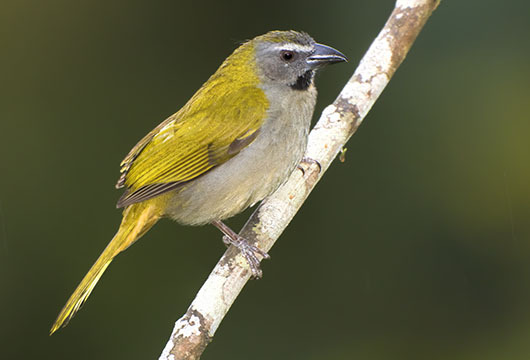 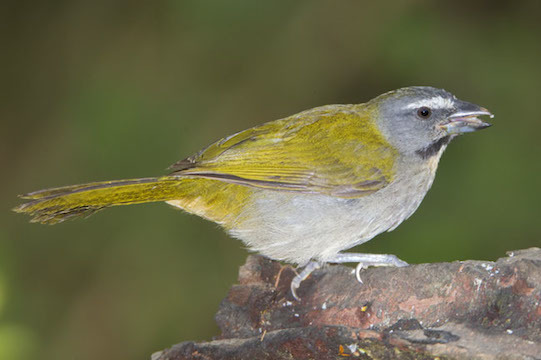 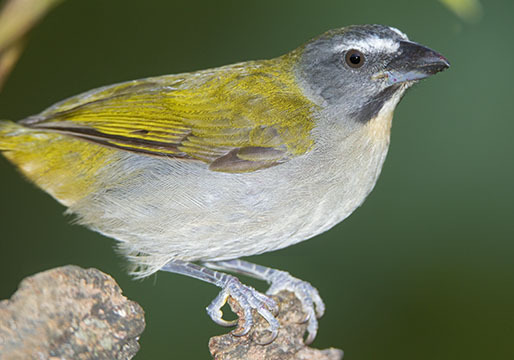 A highland relative is the golden-billed saltator.